in the Shortest Possible Time! 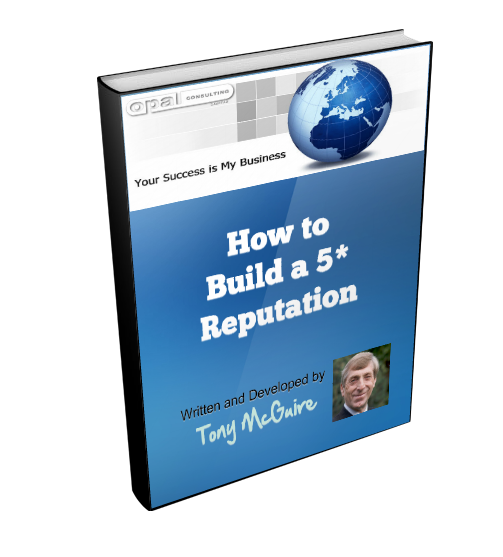 Your business needs to establish a good reputation by building positive reviews. Then you need to maintain your positive image with self promotion. Most of your happy customers would love to share their experience with your business, but don't know how! Sample Videos for optional incorporation into the web site. This system will give you a sustainable method to get more customers and get your current customers to spend more when implemented into your Marketing system. You can print it out for a better understanding. Full descriptions and explanations can be found in the Training Manual. Watch the Video below for a summary of the concept. The Opal Social Igniter System gives you total control over which reviews appear directly on your website or your Google Local Page. There's no need for your customers to create an account somewhere simply to leave a review. In fact, they can leave a review from their smartphone BEFORE they've even left your place of business.